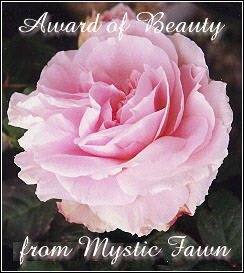 Thanks Mystic Fawn for this nice award! 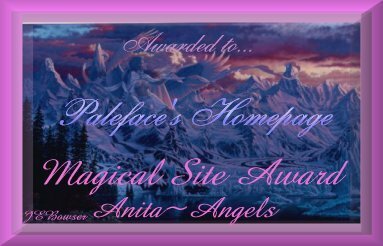 Thanks Anita for this magical award! 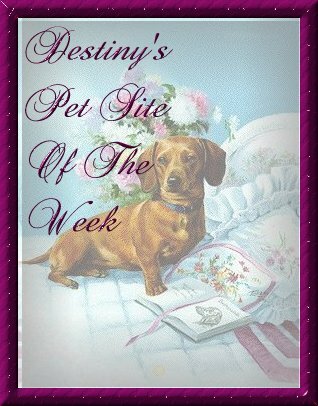 Thanks Destiny for the Pet Site Award! 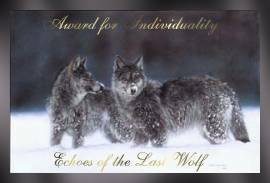 ttTThanks Karen for this nice award! 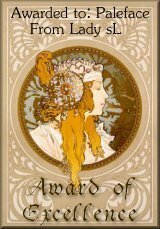 Thanks Sunny for this delightful award! 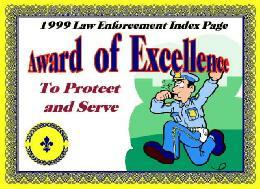 Thanks Wayne for this "enforcement" award! 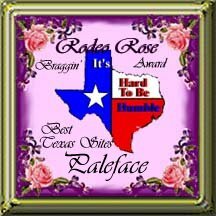 My Friend DixieCop was hot to award me this! 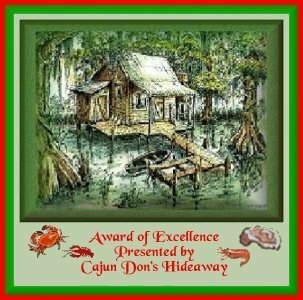 Cajun Don was nice enough to award me this one.